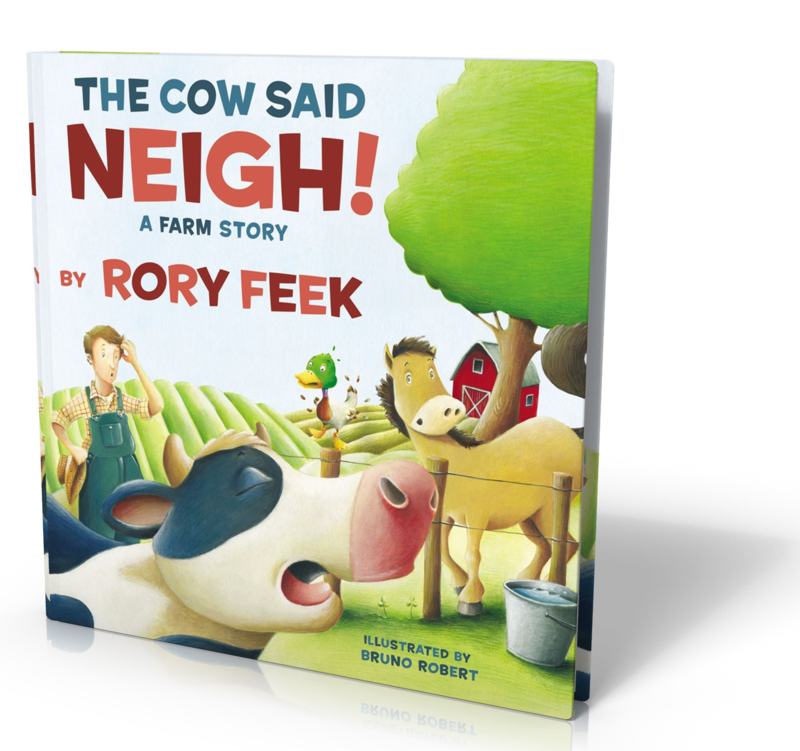 From New York Times bestseller Rory Feek, one half of the singing duo Joey+Rory, comes The Cow Said Neigh!, the story of some peculiar farm animals who wish they were like other animals on the farm. The cow wants to run free like a horse, the sheep wants a snout like a pig, the dog wants to be inside like the cat. Soon, the entire farm is in chaos! With silly farm animal sounds, clever rhymes, and adorable art, The Cow Said Neigh! will have kids of all ages laughing out loud as they celebrate the unique strengths in each of us. 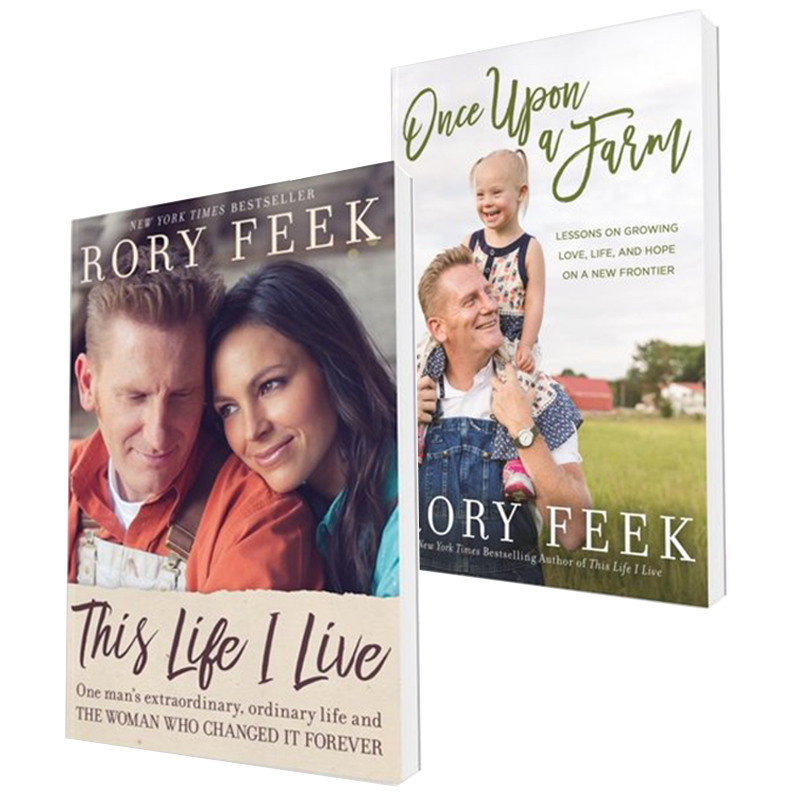 Rory Feek is a true renaissance man, known as one of Nashville’s premiere songwriters, entrepreneurs, and out-of-the-box thinkers. He is a world-class storyteller, crossing all creative mediums, from music and film to books and the Internet, and is the New York Times bestselling author of This Life I Live. As a blogger, Rory shares his heart and story with the world through RoryFeek.com and has more than two million Facebook followers. As a songwriter, Rory has written multiple number-one songs. 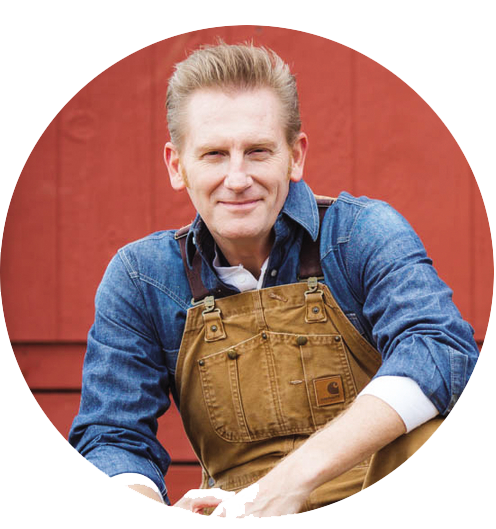 As an artist, he is half of the Grammy-winning county music duo Joey + Rory. He and his wife, Joey Martin, toured the world and sold hundreds of thousands of records. As a filmmaker, Rory wrote and filmed the touching documentary To Joey, With Love and directed the upcoming feature-length film Josephine, an epic love story set during the declining months of the Civil War. Rory and his youngest daughter, Indiana, live an hour south of Nashville in an 1870s farmhouse near their family-owned diner, Marcy Jo’s Mealhouse.